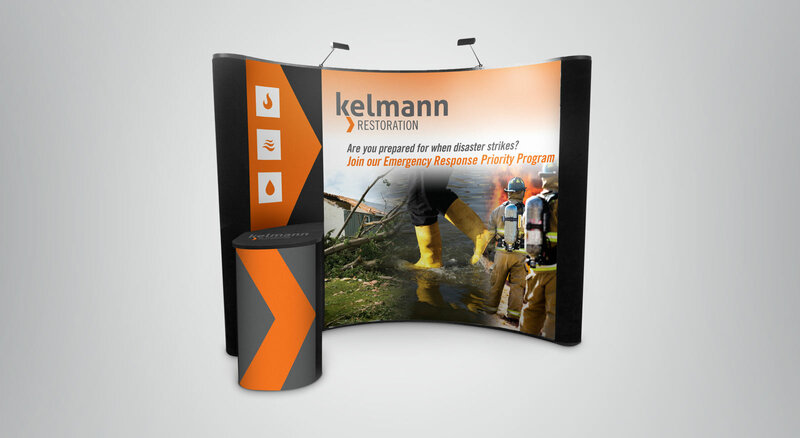 In a marketplace with increasing competition, Kelmann recognized the need to increase the visibility of the firm with an energized and renewed brand identity program. Research defined company value and lead THIEL to develop a dynamically updated brand identity designed around the company name. Other integrated communications define capabilities and customer value. 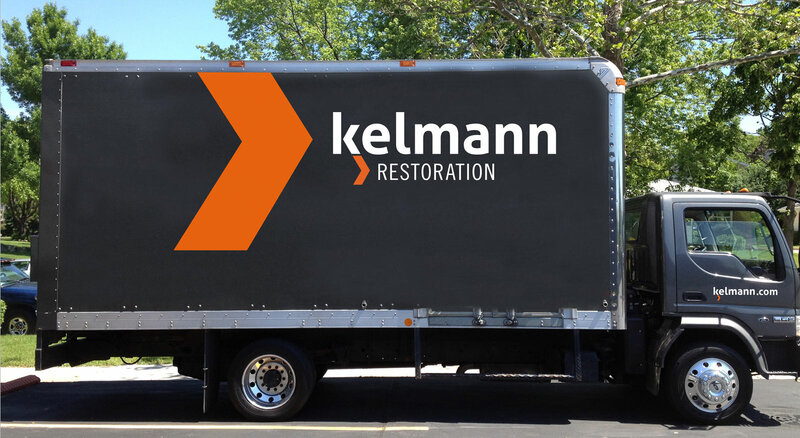 Fleet vehicle graphics make a strong statement in the community, turning vehicles into rolling billboards. 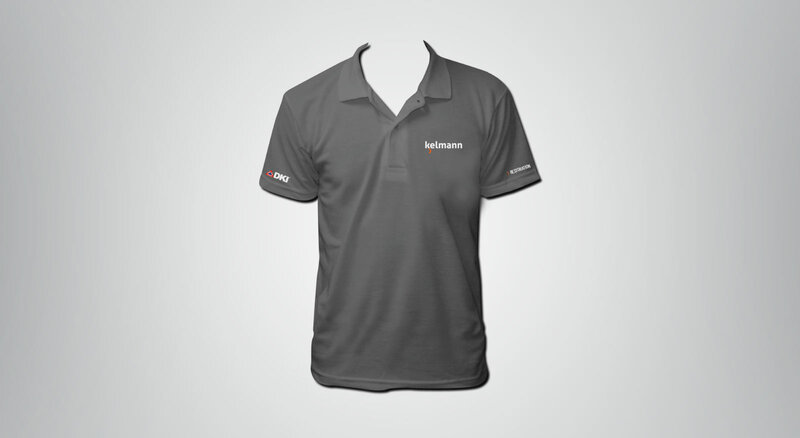 The company has a dramatically increased presence in the competitive restoration landscape.